Man Throwing A Fierce And Powerful Punch. Photo Of Muscular Man.. Stock Photo, Picture And Royalty Free Image. Image 72330130. 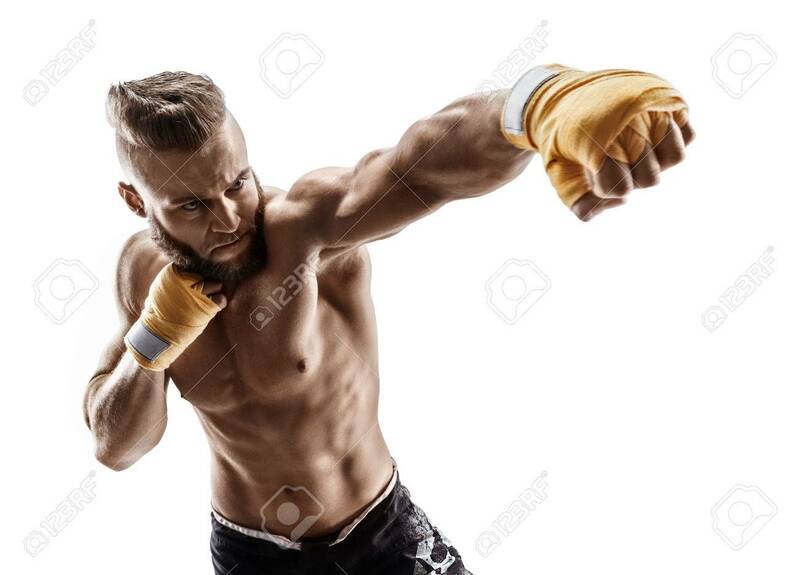 Stock Photo - Man throwing a fierce and powerful punch. Photo of muscular man isolated on white background. Strength and motivation. Man throwing a fierce and powerful punch. Photo of muscular man isolated on white background. Strength and motivation.